Indianapolis, Indiana – Attorneys for Plaintiff, Blue Sky Networks, LLC of Plano, Texas filed suit in the Southern District of Indiana alleging that Defendant, Roche Diabetes Care, Inc., of Indianapolis, Indiana infringed its rights in United States Patent Nos. 6,484,027, (“the ‘027 Patent”), 6,865,372, (“the ‘372 Patent”), 8,265,691, (“the ‘691 Patent”), 8,346,169, (“the ‘169 Patent”), and 8,792,828 (“the ‘828 Patent”). Plaintiff is seeking judgment, damages, and attorneys’ fees. Petitioner, Neptune Generics, LLC had filed a petition with the United States Patent and Trademark Offices against Eli Lilly & Company of Indianapolis, Indiana, challenging the validity of patent no. 7,772,209, Antifolate combination therapies, which has been issued by the USPTO. This patent covers intellectual property embodied in Alimta®, a drug therapy used for the treatment of various types of cancer. Lead Petitioner Neptune Generics, LLC is a Chicago, Illinois-based pharmaceutical company that focuses on increasing access to affordable medications. Defendant Eli Lilly is a multinational pharmaceutical company based in Indianapolis. Other petitioners joined in the case are Apotex, Inc, Teva Pharmaceuticals USA, Fresenius Kabi USA, and Wockhardt Bio AG. Indianapolis, Indiana – Eli Lilly and Company of Indianapolis, Indiana filed a patent infringement lawsuit in the Southern District of Indiana asserting infringement of U.S. Patent No. 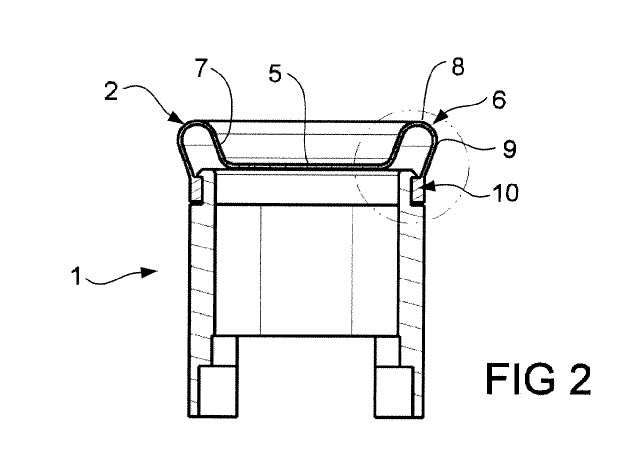 7,772,209 (‘209 Patent). 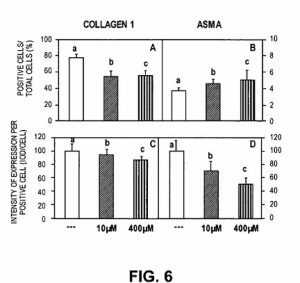 Defendant is Amneal Pharmaceuticals LLC of Bridgewater, New Jersey. 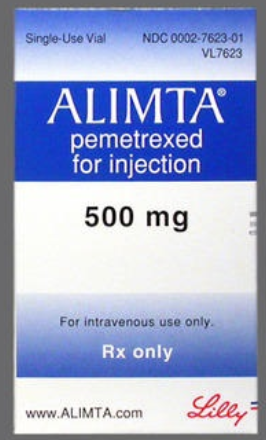 Lilly states that Amneal filed an Abbreviated New Drug Application with the U.S. Food and Drug Administration seeking approval to manufacture and sell two “Pemetrexed for Injection” products prior to the expiration of the ‘209 patent. Lilly contends that the ‘209 patent, which was issued by the U.S. Patent and Trademark Office, protects the Pemetrexed products. 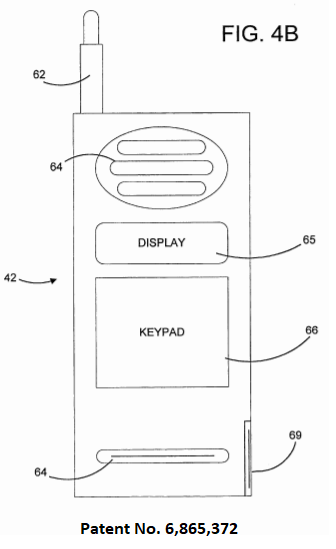 In this patent litigation, filed by attorneys for Lilly, a single count is listed, “Infringement of U.S. Patent No. 7,772,209.” Lilly seeks relief from the Indiana court including a judgment of infringement, injunctive relief, costs and attorneys’ fees. Practice Tip: Lilly has had some success protecting its ‘209 patent, which relates to the cancer drug Alimta®, against generic manufacturers. 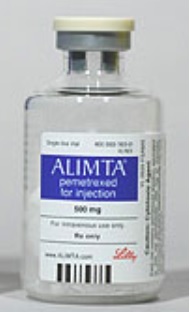 See, e.g., U.S. Court of Appeals Rules In Lilly’s Favor on Alimta Vitamin Regimen Patent. Indianapolis, Indiana – The matter of Eli Lilly and Company, et al. 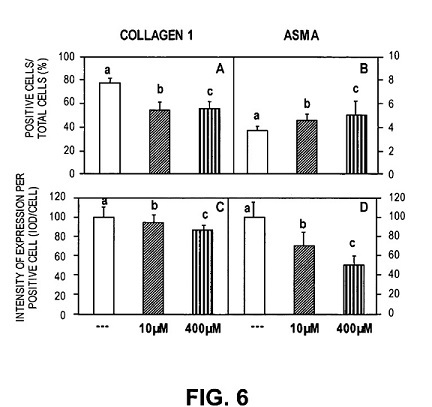 v. Apotex Inc., et al. has been stayed pending a ruling by the U.S. Court of Appeals for the Federal Circuit. This Indiana lawsuit was initiated by Lilly, an Indianapolis pharmaceutical company, in conjunction with other Plaintiffs. Patent attorneys for Plaintiffs filed a lawsuit asserting patent infringement after Defendants filed an Abbreviated New Drug Application seeking approval to market a generic version of the drug Axiron® before various patents related to the drug expired. 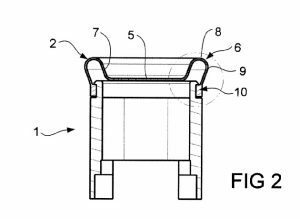 Among Plaintiffs’ contentions were claims of patent infringement of seven patents pertaining to Axiron. In this motion, patent lawyers for Plaintiffs have asked the court to stay its proceedings pending a ruling in a similar case, Eli Lilly and Company, et al. v. Perrigo Company, et al. The Perrigo case was filed in the Southern District of Indiana in 2013. After a trial, the court issued findings including that one claim in one of the Axiron patents was invalid, while two claims pertaining to another Axiron patent were valid. That ruling was appealed to the Federal Circuit; that appeal remains pending. Indianapolis, Indiana – A patent lawyer for Eli Lilly and Company of Indianapolis, Indiana, Eli Lilly Export S.A. of Geneva, Switzerland and Acrux DDS, Pty Ltd. of West Melbourne, Australia filed an intellectual property lawsuit in the Southern District of Indiana. Two Defendants are listed, TWi Pharmaceuticals, Inc. of Paramus, New Jersey and TWi Pharmaceuticals USA, Inc. of Taipei, Taiwan. In a 28-count complaint, Defendants are accused of infringing seven patents by filing an Abbreviated New Drug Application with the U.S. Food and Drug Administration for approval of a generic version of the pharmaceutical product Axiron® before the expiration of the patents under which the drug is protected. 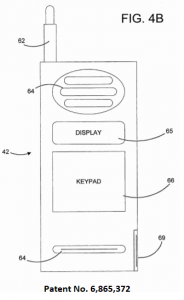 The patents at issue in this litigation are U.S. Patent Nos. 8,435,944; 8,993,520; 9,180,194; 8,419,307; 8,177,449; 8,807,861 and 9,289,586. The counts against Defendants include “direct patent infringement,” “inducement to infringe” and “contributory infringement” as well as counts requesting declaratory judgment. Lilly et al. are seeking declaratory relief, injunctive relief, costs and attorney fees. Indianapolis, Indiana – The U.S. Court of Appeals for the Federal Circuit has upheld the district court’s decision and ruled in favor of Eli Lilly regarding validity and infringement of the vitamin regimen patent U.S. Patent No. 7,772,209 for Alimta® (pemetrexed for injection). In the case of Eli Lilly and Company v. Teva Parenteral Medicines, Inc., et al., the court affirmed the earlier district court’s rulings that the vitamin regimen patent is valid and would be infringed by the generic challengers’ proposed products. If the patent is ultimately upheld through all remaining challenges, Alimta would maintain U.S. exclusivity until May 2022, preventing marketing of generic products for as long as the patent remains in force. The Alimta compound patent rem ains in force through January 24, 2017. In March 2014, the U.S. Court for the Southern District of Indiana upheld the validity of the vitamin regimen patent. In August 2015, the same court ruled in Lilly’s favor regarding infringement of the vitamin regimen patent.